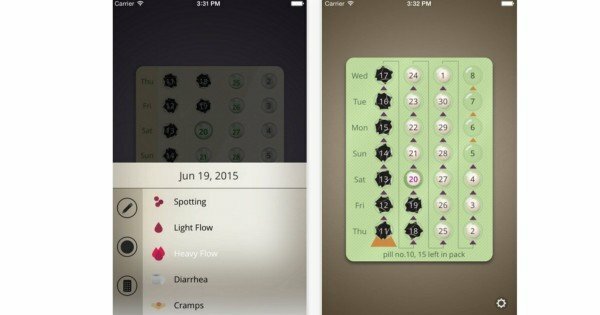 These period tracking apps will simplify your cycle. When period tracking apps hit the e-stores, people rejoiced, sung their praises and shared the new-found wisdom with friends. For some reason I didn’t pay attention, and now I wish I really had sooner, because these apps are greater than great. From those trying to fall pregnant, to people who just want to know if there’s something behind their mid-month lethargy and bloating here are all the apps you need. Trying to steer clear of babyland but terrible at remembering to take your birth control? Worry not, MyPill is here to help. 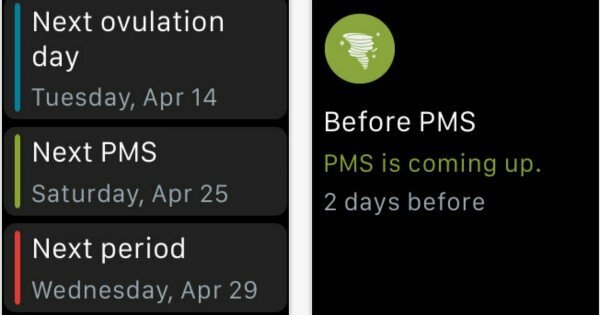 As well as sending you a daily reminder, the app also lets you know when supplies are set to run low, when to schedule a checkup with your doctor, and allows you to track symptoms and sexual activity to create a full circle image of what’s happening to your body on a monthly basis. A screenshot of myPill. Source: Apple App store. Those wanting a greater understanding of the link between their body and their period should definitely consider using Clue. It’s informative, easy to use and there’s not a hint of cutesy pink to be found. It tells you everything you need to know and acts like the reassuring therapist you may be unable to afford. Track your moods, pain, body temperature and cervical fluid, as well as emotions, weight, sleep, energy, cravings and more. A screenshot of Clue. Source: Apple App store. If you’re trying to add to your family but have no idea about what to know around ovulation cycles, basal temperatures or cervical fluid, Kindara is the app for you. 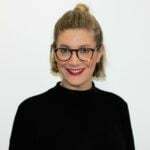 The app creates visual fertility charts based on your data, allows for diary entries on mood and body feelings, tracks every single thing you could possibly need to consider and also connects you with a community of other women using the app and trying to fall pregnant. A screenshot of Kindara. Source: Apple App store. For those who want some colour, emojis and flowers to go along with their period, Period Tracker Lite is your go-to. 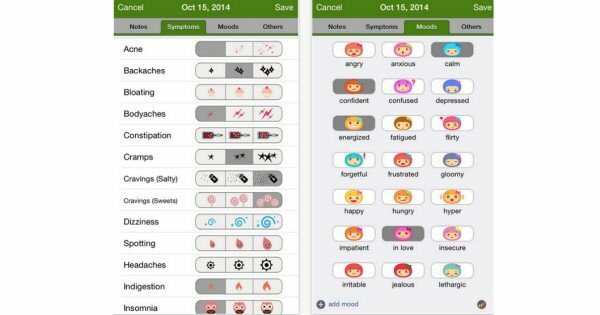 Through its interactive calendar, users can select emojis to track their daily experiences and rate them out of one to three. These may include bloating (cupcake emoji), insomnia (an owl), spotting (a smiling drop of blood…) and constipation (a corked bottle, naturally). A screenshot of Period Tracker Lite. Source: Apple App store. The great thing about all of these apps is that, fundamentally, they remove the mystery and stigma that still surrounds periods. And by doing do, they give you back control of your body by telling you why you feel the way you feel when you feel it, allow you to manage your birth control options, and give this very normal, very widely experienced thing an easily managed identity. 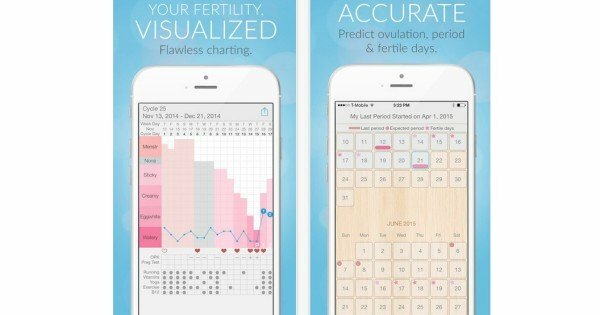 Got a favourite period tracking app of your own? Let us know what it is in the comments section below.